FARO Aviation has been a leading aviation supplier since 1999. 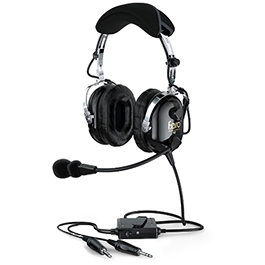 Pilot owned and operated, we offer a range of commercial-grade, active and passive noise-reduction headsets and accessories. They are in use by thousands of pilots, including in general aviation, by airline captains and business jet crews, major freight operators and at flight schools and aviation enterprises worldwide. 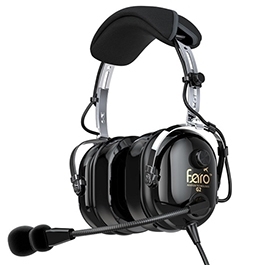 Our headsets feature state-of-the-art technology for noise reduction and audio clarity, a fully customizable fit with soft leather ear protection for maximum comfort, integration with personal electronics for audio playback, low weight and rugged construction.